PeaceHealth is hiring a HIM Chart Correction Analyst! Located in beautiful Springfield, OR, this position serves as an HIM subject matter expert of all clinical and financial modules, including performing, coordinating and instructing end users on how to correct errors and other data integrity issues. 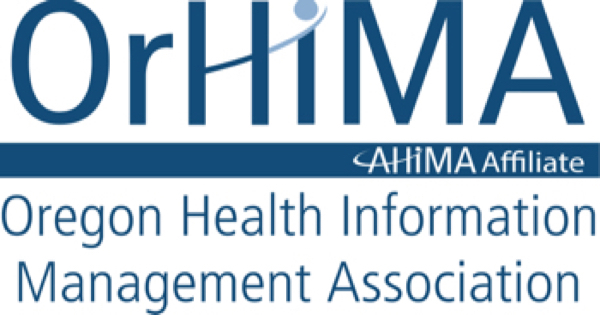 Incumbent supports the EHR Integrity Analysts in order to maintain the integrity of the Community Master Patient Index (CMPI) data in PeaceHealth electronic health systems. Springfield and, its sister city, Eugene are adventure-driven destinations. Find yourself hiking to spectacular waterfalls, strolling along nearby beaches, rafting and kayaking in white water, cycling through wine country or commuting to work on one of the many bicycle paths. It truly is one of the most desirable locations in the Pacific Northwest to live, work, and play. Interested? To learn more and to apply, visit: jobs.peacehealth.org and search Req # ID: 170691. Associates Degree in Computer Science, Health Information, Healthcare or related field.